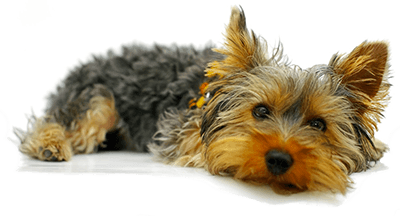 Best Dog Training in Virginia! BarkBusters is also the largest behavioral dog training company in the world,having trained over 1.5 million dogs in eight countries! 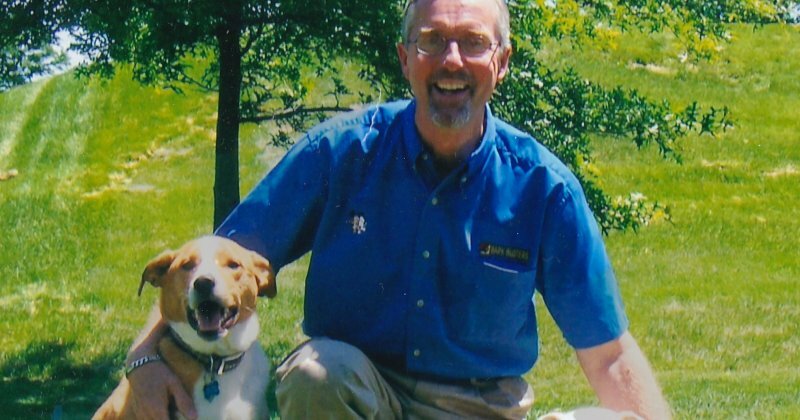 I have personally trained 5,000 dogs and puppies with Bark Busters for the past 15 years, using an all natural style based on pack structure and leadership. I pride myself on being patient, caring and perceptive of my client's needs, and I apply these attributes to their owners as well! My varied background allows me to understand pressures that corporate, self-employed and retired owners experience. I have been able to apply this rounded knowledge in problem-solving many difficult cases. I consider dog training to be a family affair, as each dog's behavior is affected by their relationships. I individualize the training approach for each dog's set of problems. All work is done in your home or where the issues are occurring. This is the only way your dog will learn to stop stealing off your kitchen counter, toileting in the dining room, pulling the children's clothing, digging up your flowers, chasing the cat, etc.! We are best known for our work with aggression, and all other difficult behavior problems. There are no limits to the hours spent with you; I am committed to solving the problems, not just offering a limited set of lessons. And when satisfied, I continue to be available with guidance. All problems are covered under a written service guarantee. We aren't happy unless you remain happy! And we have a fantastic puppy starter program as well, with follow through to adulthood. All puppy issues covered. Well informed and polite trainer. Willing to spend time with my puppy and with my husband and myself explaining what to do and why. I would recommend Lee Trimble . So far everything seems to be moving forward. We have not allowed any of them on the couch and we have been able to have them all in the same room so that's been nice. We are still working on building her confidence and will keep you posted. Thanks again. We are making some headway now. She's doing very well with the "wait" command, staying put until I let her go to get the piece of food or ball or whatever. She seems to be doing better with the 'come' command too! And to top that, we have finally been able to get the cats up on the couch with me. I'm thrilled with this progress!! !